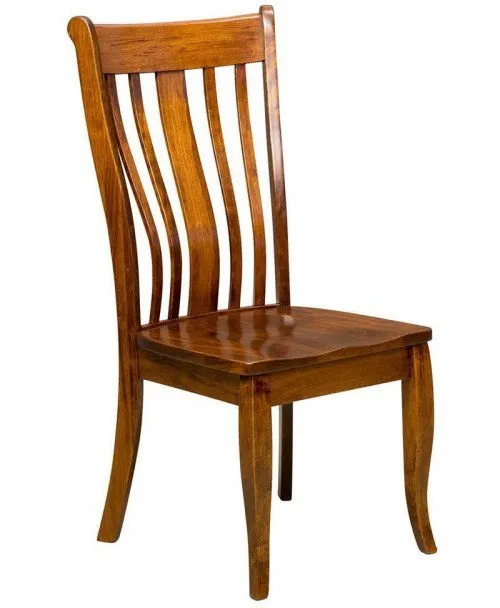 Meet the Marque Dining Chair! 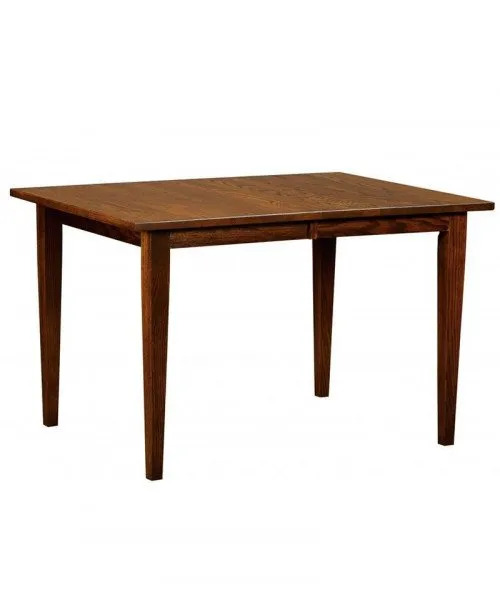 100% American made furniture. 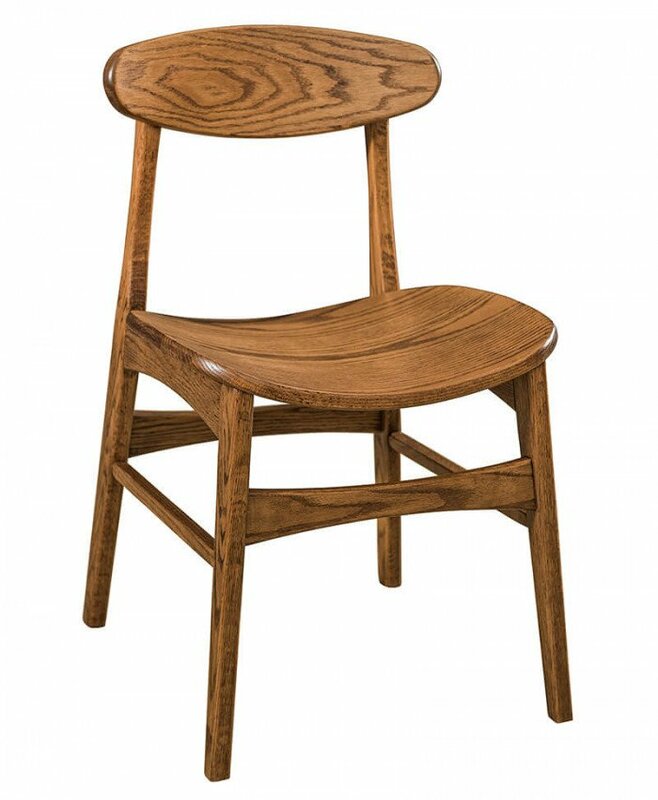 As you begin your search for the perfect chair, we wanted to thank you for choosing Deutsch Amish Furniture. Meet the Marque Dining Chair! This 100% real wood design comes in a variety of woods and finishes that cater to your personal style. These must-have features ensure the integrity and durability of our product. They are providing a positive dining experience that will last for years to come. 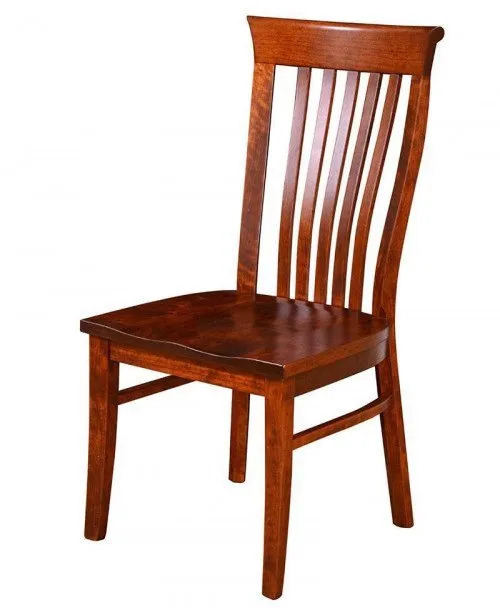 Each chair is uniquely handcrafted to improve the look of your dining room while still providing comfort and durability. 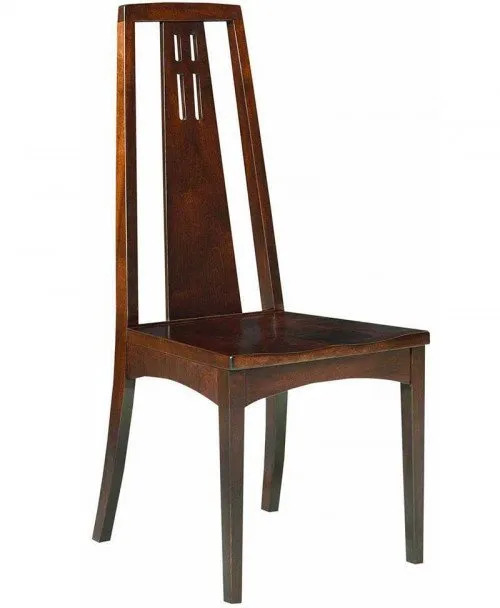 In particular, the Marque Dining Chair offers a variety of features including side arms and leather or fabric seating options and is 100% American made furniture. 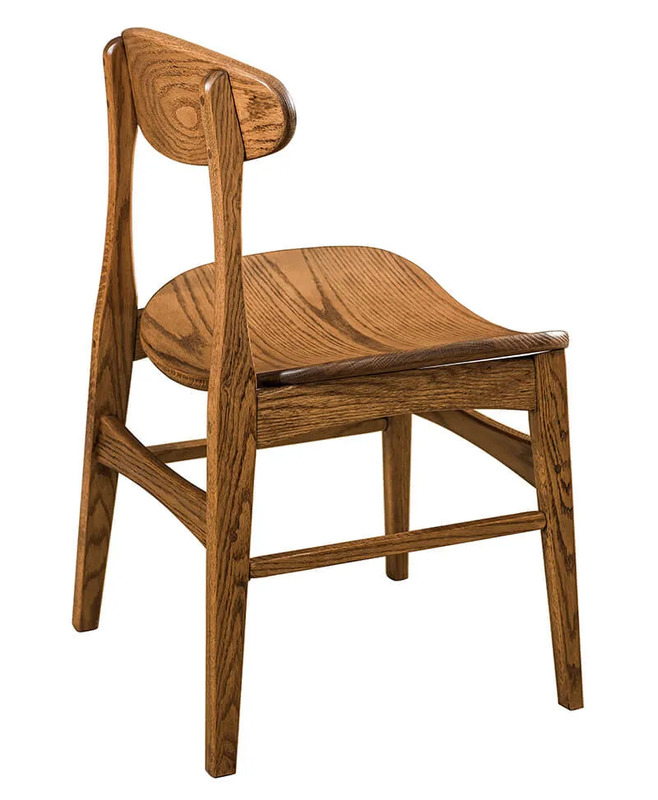 To enhance the integrity of our Amish Dining Chair, each purchase is fully backed by a lifetime warranty.